Mixed sales results were seen at 2 major new launch projects over last weekend as Queens Peak condo managed to sell 34% or 250 of its 736 units available, whereas Parc Riviera managed to move approximately 13% of its 752 units – which is only slightly over 100 units. 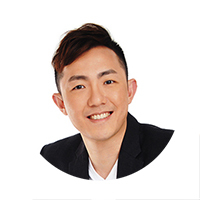 Based on data from URA Realis, a total of 6749 units were transacted via new launch sales (excluding Executive condos) from the first 10 months of 2016, which may likely surpass last year’s total figure of 7440 units, market watchers have said. 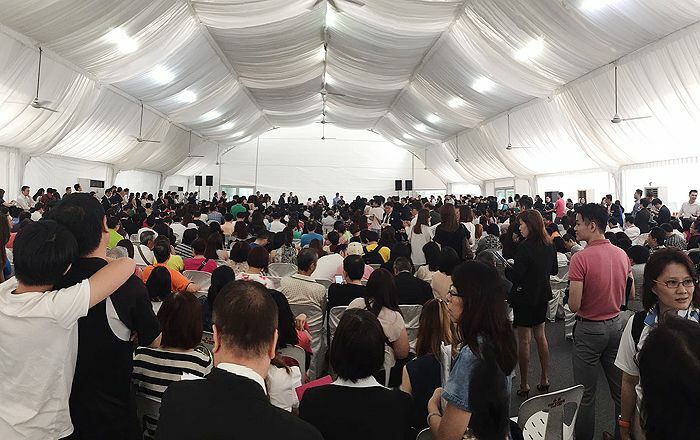 According to the developer of Queens Peak – which is located just next to Queenstown MRT station, 242 units were sold on the first day of sale (on Saturday) and the 1-bedroom and 2-bedroom units made up an approximate 90% of the total sales. The units at Queens Peak were sold at an average per square foot (psf) price of $1,632, with the lowest transacted psf price at $1,406. The feedbacks received from buyers at Queens Peak were generally positive on the development’s attractive pricing for a city fringe project next to a MRT station. As for Parc Riviera, despite offering a novel scheme of ‘one-tier pricing’ for 278 of its 752 units, developers only managed to get slightly more than 34% of the special-priced units off their inventory over the entire weekend. These units made up 95% of total sales figure and the average transacted price at Parc Riviera was $1,150 psf. It was noted by the developer of Parc Riviera, EL Development that prices will be reverted to its original from Monday onwards. No further discounts have been planned as of yet and the developer is still confident that the original pricing of the units are still attractive enough to draw home buyers.